Giant chinkapin (Chrysolepis chrysophylla), sometimes called golden-leafed chinquapin and golden-leafed chestnut because of the minute golden scales on the leaf bottom, is a western hardwood and is an evergreen. It grows in the coastal mountain ranges from southwestern Washington south to central California at elevations of 0 to 6000 feet. It also occurs inland in the Sierra Nevada Mountains of Central California. The tree is able to withstand months of low rainfall. Giant chinkapin is the only commercial chinkapin in North America; the others are ornamentals. Giant chinkapin is long-lived; 400 to 500 year-old trees can be over 115 feet tall; however, most trees are around 100 years old and 80 to 90 feet in height. However, the trees are dwarfed by the redwoods that often grow in the same sites. This size difference is probably the reason it has been ignored -- why cut a little tree when the giant redwoods are available? Chinkapin is scattered throughout its range; that is, pure stand of this species are rare. Because the trees are not concentrated and because chinkapin is not too plentiful, it has not been widely sought after for sawing into lumber. 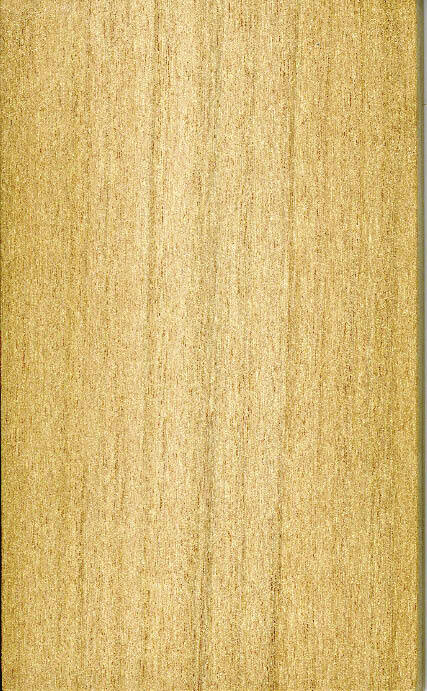 Yet it is an exquisite wood suitable for high end cabinetry, furniture and paneling. In the 19th and early 20th century, this wood was used primarily for heating and cooking (campfires) - what a shame indeed. Those living outside of the Pacific Coast have probably missed the potential of this wood. In addition to lumber, the tree also produces an edible nut. The flowers (both male and female flowers on the same plant = monoecious) and nuts seldom appear before the tree is 40 to 50 years old. The nuts ripen the second autumn after pollination. Density. The density is 33 pounds per cubic foot. A piece of lumber 15/16" thick by 6" wide and 12' long (6 BF) will weigh about 15 pounds at 7 percent MC. This is roughly 2/3 of the weight of oak. Drying. Chinkapin is probably the most difficult North American species to dry. Collapse, checking, and subsequent honeycomb, is likely. Shrinkage of flatsawn lumber in drying is 7 percent in width. The wood is subject to powder-post beetle damage, so avoid exposing the partly dry or dry wood to lumber that might be infected. Gluing and Machining. Excellent gluing and very good machining properties characterize this wood. The wood is hard enough so that edges are sharp, but not too hard that machining or gluing is difficult. The timber is reported to respond readily to sanding with very little scratching and fuzzing. Stability. 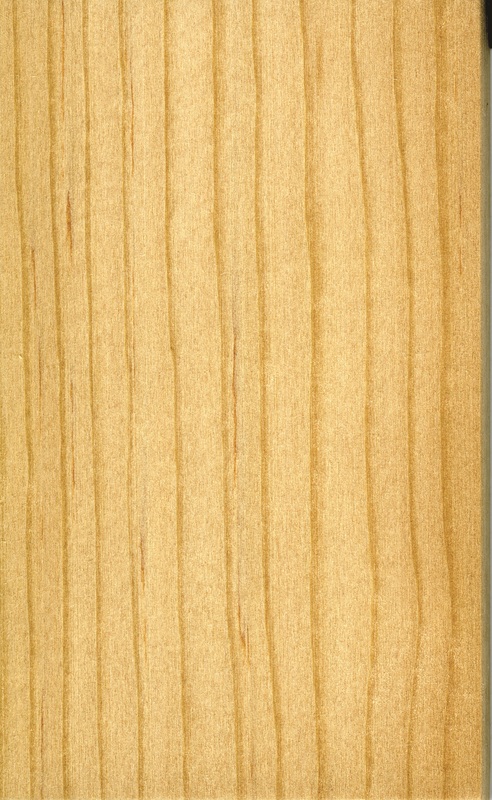 The stability of this wood is typical of many hardwoods. When the humidity changes, a one percent size change occurs with a 4 percent MC change in the tangential direction (parallel to the annual rings or the width in a flatsawn piece of lumber) and 6-1/2 percent MC change in the radial direction (perpendicular to the rings). Strength. Limited data indicates that the strength (MOR) is 10,700 psi, the stiffness (MOE) is 1.24 million psi, and the hardness is 730 pounds. These values are similar to Honduran mahogany, and are about 2/3 of the red oak values. Resistance to splitting in nailing operations is reported to be very good. Both nail holding and screw holding, which are sensitive to the wood’s density, are very good. Color and Grain. 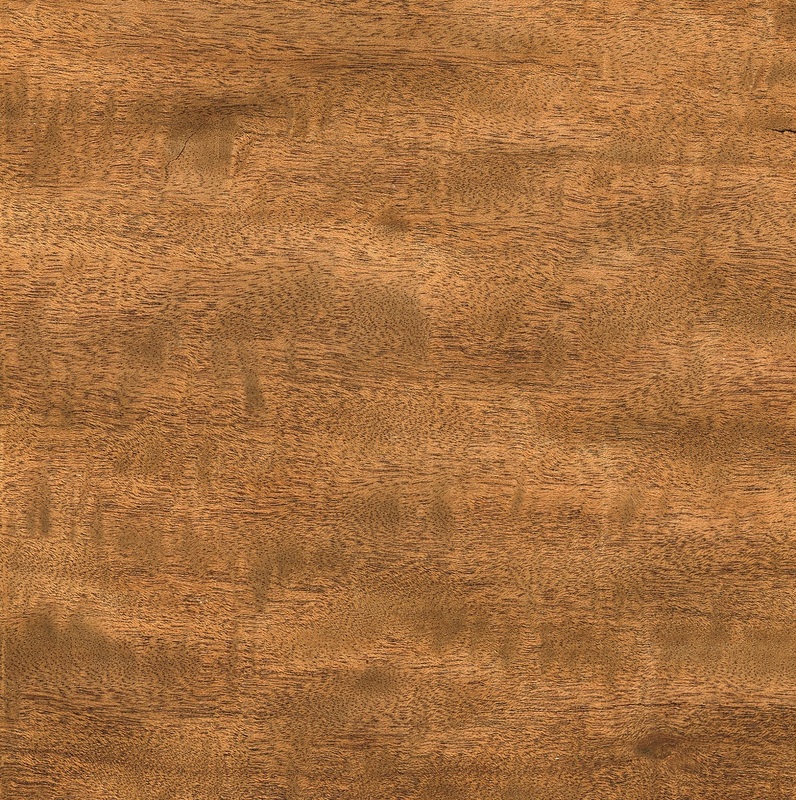 The sapwood, which is quite narrow and therefore is not found in most lumber pieces, is pale brown with a pinkish tinge. The heartwood is pale reddish brown or light brown with pinkish stripes or cast. 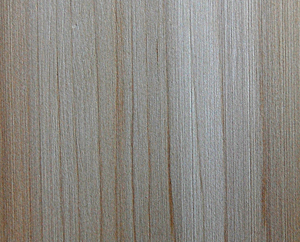 It is difficult to separate sapwood and heartwood based on color. The grain is fairly straight. The wood has large pores in the earlywood portion of each growth ring, similar to oak. However, it lacks the broad rays of oak. Therefore, overall, the grain appears rather fine. Nevertheless, filing prior to top coating may be necessary with semi-glossy and glossy finishes. There is no distinctive odor or taste. Markets. Chinkapin is used mainly for fine furniture, cabinets, paneling, doors, and firewood. Contacts with small, custom furniture manufacturers will often be very productive. Unfortunately, wood manufacturers and users outside of California and Oregon seldom know about this wood and its beauty. Marketing the lumber outside of CA and OR will be difficult. Some educational efforts will be required to awaken most manufacturers to this wood. Exotic woods like chinquapin do sell on the Internet at times.